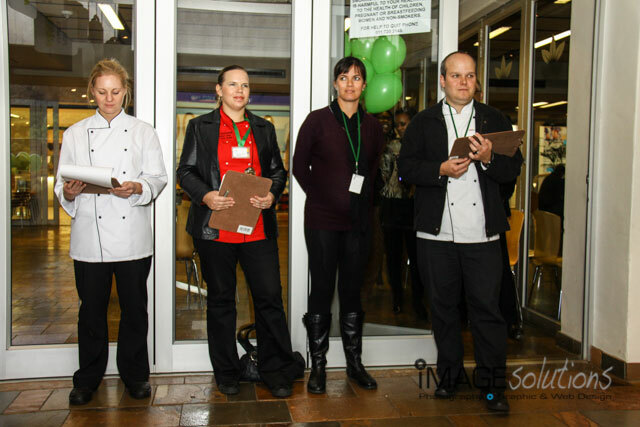 British American Tobacco recently held their Blend-Off and Image Solutions Photography and Design was asked to be the event photographer for the big event. The Blend-Off started with teams bragging about their skills with the blender and mixing, but soon their bravado would be put to the test. Two teams competed to be the best blenders using different fruits and ingredients supplied to create the best blended smoothie for the judges to choose from. The competition was fast and fierce and being the event photographer I had to keep on my toes as the fruits and juices went flying! It was an extremely fun event and as a event photographer, I could see the enjoyment of the contestants and sheer pleasure as their blends were sampled. 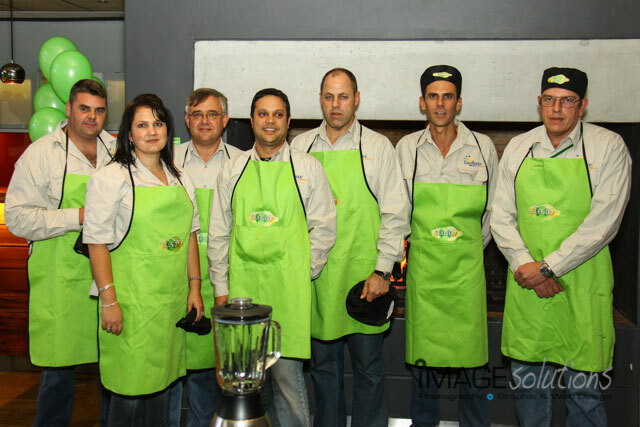 There could be only one victorious team, but in the end British American Tobacco won as their staff had a ball of a time. Thanks goes out to Heste Stipp for helping with the organising of the event and contacting Image Solutions Photography and DEsign to do the event photography. Chateau Libertas held a media function recently for their 80th birthday and Image Solutions Photography and Design were asked to be the function photographer for the event. Chateau Libertas has been producing fine wines for the last 80 years and what a better location to have the media tasting than at the building that is so proudly depicted on the front of the label. La Gratitude, now also known as The big Easy in Stellenbosch, was the perfect setting to have such a wonderful event. The Big Easy is also synonymous with fine dining and great wines, a perfect combination with Chateau Libertas. Being the function photographer was a rare privilege and being allowed to photograph in such a beautiful location was an opportunity I could not pass over. 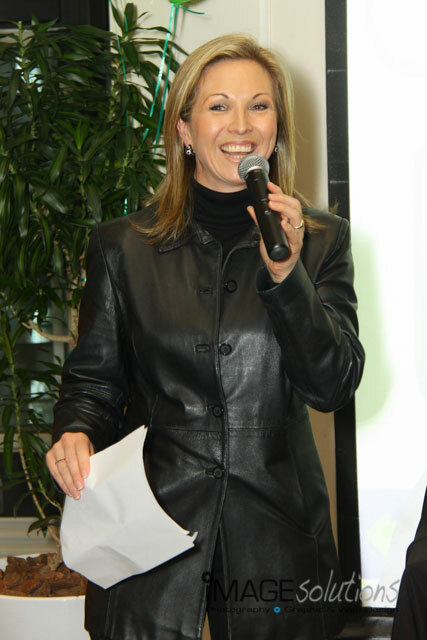 Thanks goes out to Marlise Potgieter from DKC (De Kock Communications) for organising the function and asking Image Solutions Photography and Design to be the function photographer.